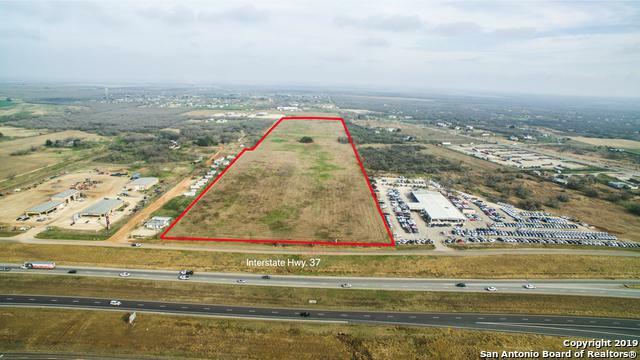 35+/- Acre lot with roughly 570' of Interstate Highway 37 frontage near intersection of I-37, and Highway 97. 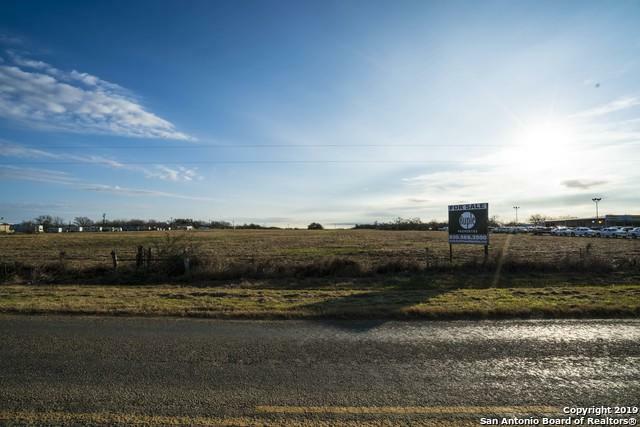 With daily TXDOT traffic count of 31,452 in 2016, this location provides exceptional visibility and exposure. 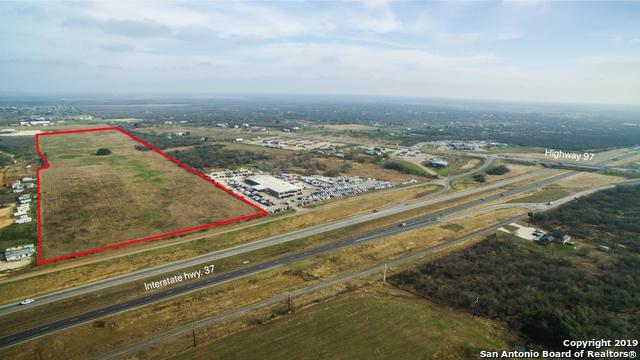 There is a co-op water line as well as a single-phase power line along the frontage road. There are also three-phase power lines down the side and across the rear of the property. Buyer is responsible for verifying power and water availability for their intended use.